Mark Fewster is one of the subject matter experts of “Software Test Automation”, have given a training subjected test automation strategies and best practices on 14th of November in Istanbul as a guest trainer of Keytorc Software Testing Services. During the training, in addition to technical aspects, he also focused on value adding strategies and ways of realizing successful test automation projects. Automation is a supportive activity for testing, as testing supporting development and development to business. Test Automation can not improve the software’s quality directly by itself. Test automation is a matter of software development. Creating a number of automated test cases does not make sense. In deed, It is valuable to create efficient and effective automated test cases. Start automation in small scale, with a pilot project. If you are going to fail, fail at small. “Equivalent Manual Test Effort” is an effective metric to measure automation benefits. Management aspect of Test Automation can sometimes be more important and demanding than its technical aspects. 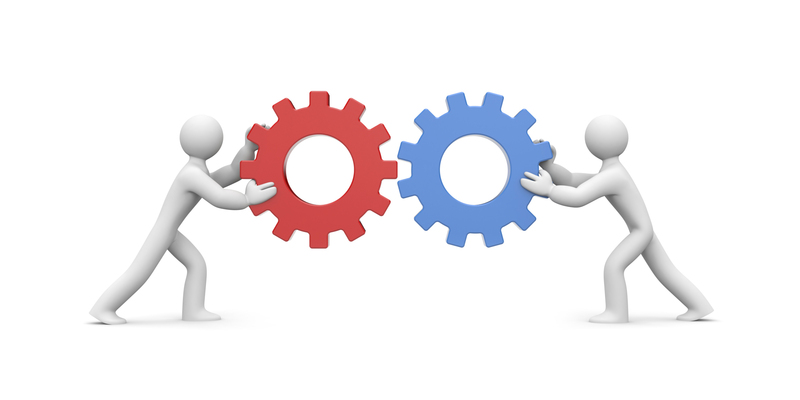 Test automation is not a replacement for manual testing, rather a supportive activity. A single 60 minute test case can be more effective than 100 one-minute test cases, meaning the number of test cases created does not really matter. Effective testing should be taken into consideration rather than number of test cases.